London’s letting market has recently received a big boost thanks to Britain’s strengthening economy. Although economic growth is reflected throughout Britain, the centre of London has seen a 2.9% rise in growth so far in 2014, with that figure set to continue to rise. Frequented by students and busy professionals, two areas, in particular, have really benefited from the boost with Canary Wharf and Wapping emerging as up and coming letting spots. The promising figures reveal that the UK is finally emerging from its recent slump with tenants flocking to claim prime properties. With national and international students and busy business professionals the key candidates, London is benefiting from a real increase in property interest. Fareed Nabir, Founder of self-service letting agent LetBritain, said, “London is such a dynamic and exhilarating city. It’s one of the most sought-after cities on earth to live in, and business people and students are really keeping the market buoyant. London has always been the place to be with such a fresh, versatile and fun atmosphere so it was only a matter of time until the market began to soar again. International students in particular account for a mammoth 75% of tenants in the capital, with Western Europeans being the largest subgroup. The dramatic shift is not centralised in the heart of the city alone. Areas such as Islington, Clapham and Wimbledon have also benefitted from Britain’s flourishing employment market. Canary Wharf has emerged as the frontrunner by capitalising on intense interest and driving up economic growth. The demand for high-quality properties in the heaving heart of London from the corporate world, student bodies and house sharers has made a tremendous impact. LetBritain is aiming to meet the current demand with a range of beautiful rental properties spanning the length and breadth of London. Bringing the capital to wannabe city dwellers, potential renters need only enter their desired postcode, radius, property type, number of bedrooms and minimum and maximum desired monthly spend into the LetBritain website. For those who don’t wish to refine their search, a comprehensive accumulation of all available properties in London can be browsed to pique interest. 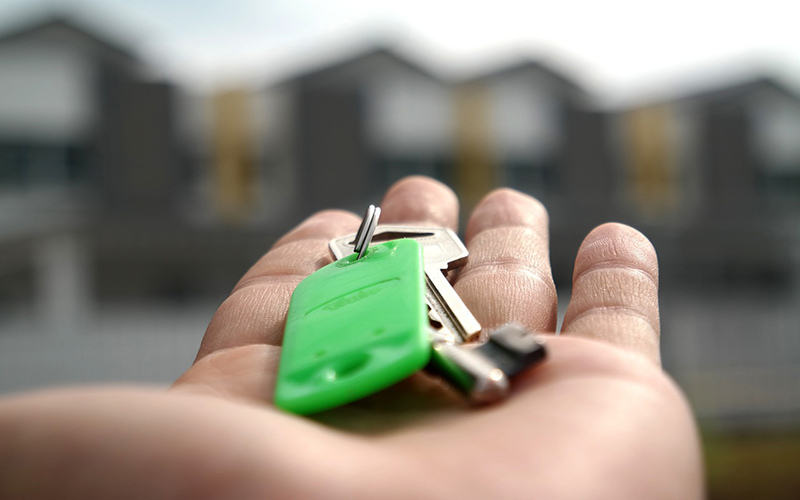 The effortless and accessible online solution cuts out the middleman, uniting tenants with landlords, connecting properties throughout Britain with suitable occupants.